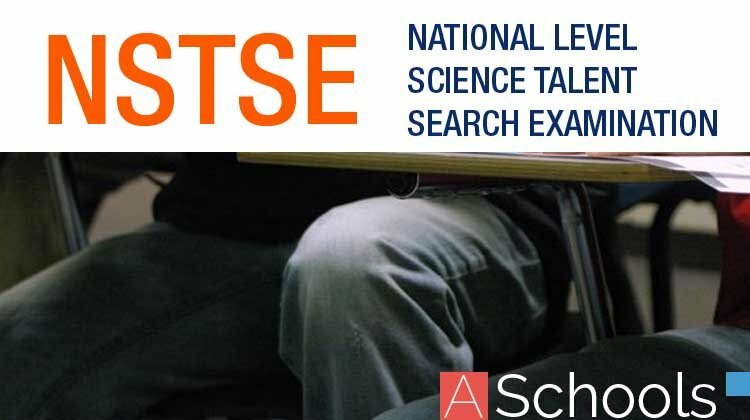 Get here NCERT Solutions for Class 11 Chemistry Biology 21. 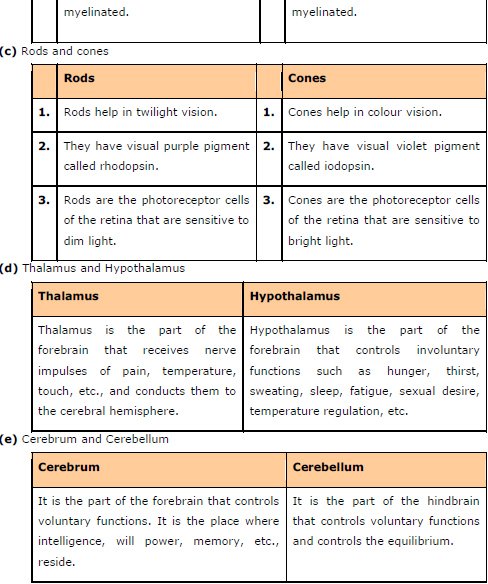 These NCERT Solutions for Class 11 of Biology subject includes detailed answers of all the questions in Chapter 21 – Neural Control and Coordination provided in NCERT Book which is prescribed for class 11 in schools. 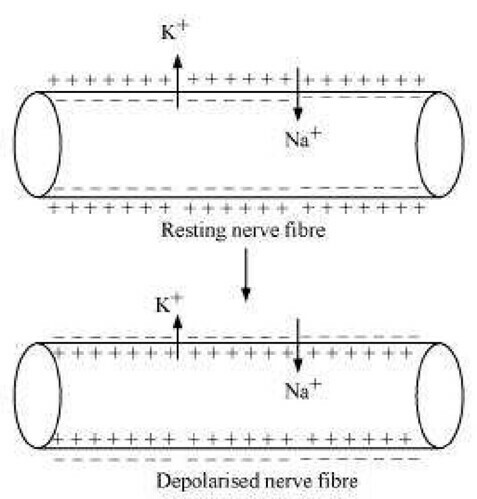 Answer (a) Polarisation of the membrane of a nerve fibre During resting condition, the concentration of K+ ions is more inside the axoplasm while the concentration of Na+ ions is more outside the axoplasm. As a result, the potassium ions move faster from inside to outside as compared to sodium ions. Therefore, the membrane becomes positively charged outside and negatively charged inside. This is known as polarization of membrane or polarized nerve. 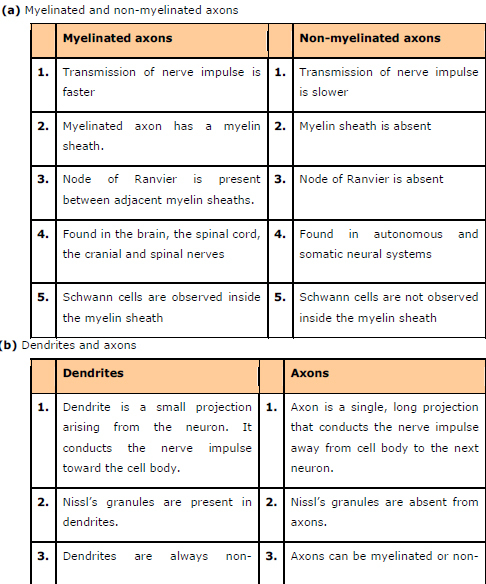 Synapse is a small gap that occurs between the last portion of the axon of one neuron and the dendrite of next neuron. 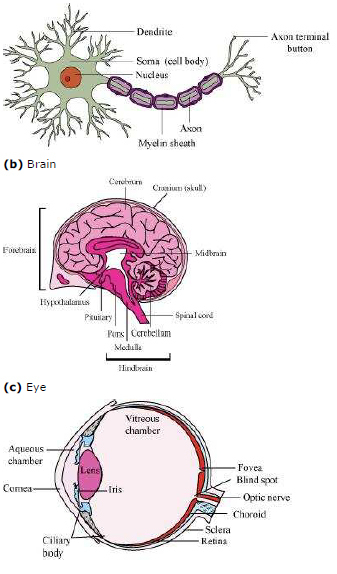 When an impulse reaches at the end plate of axon, vesicles consisting of chemical substance or neurotransmitter, such as acetylcholine, fuse with the plasma membrane. This chemical moves across the cleft and attaches to chemo-receptors present on the membrane of the dendrite of next neuron. This binding of chemical with chemo-receptors leads to the depolarization of membrane and generates a nerve impulse across nerve fibre. 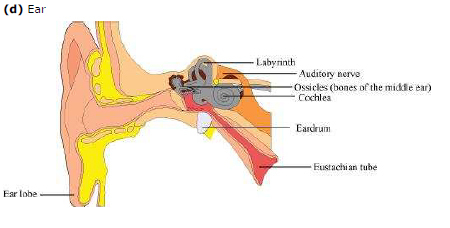 The chemical, acetylcholine, is inactivated by enzyme acetylcholinestrase. 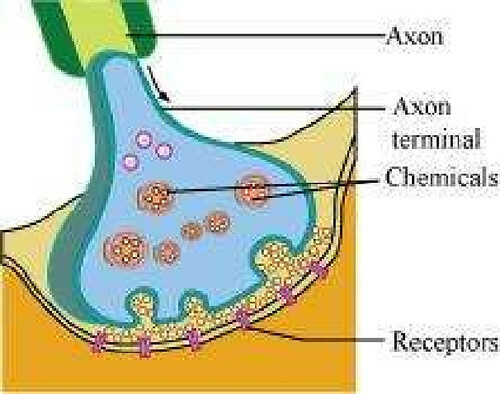 The enzyme is present in the post synaptic membrane of the dendrite. 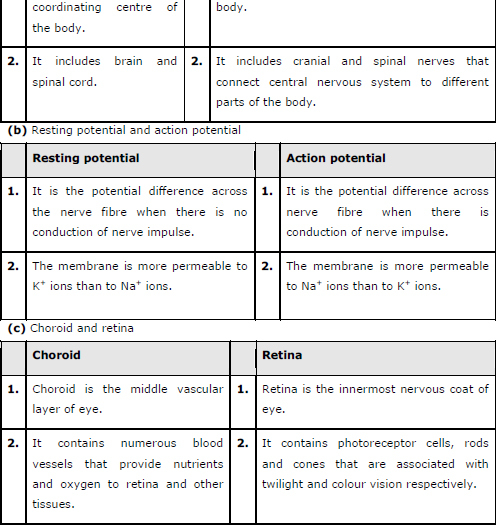 Answer (a) Photoreceptors are cells that are sensitive to light. They are of two types – rods and cones. These are present in the retina. Cones help in distinguishing colours. 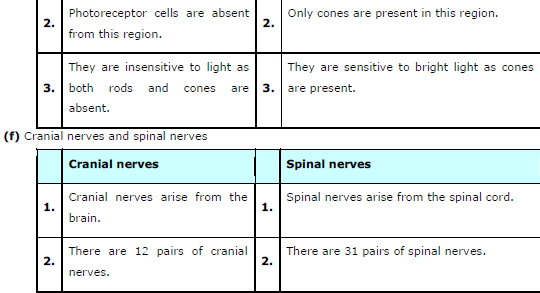 There are three types of cone cells – those responding to green light, those responding to blue light, and those responding to red light. These cells are stimulated by different lights, from different sources. The combinations of the signals generated help us see the different colours. Answer (a) Sodium ions play an important role in the generation of action potential. 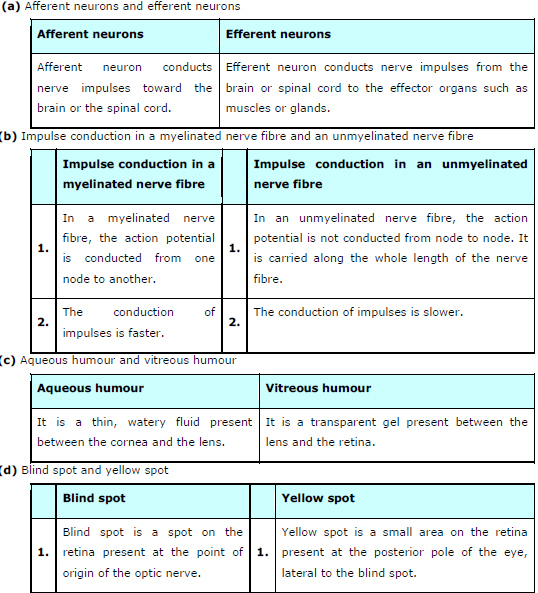 When a nerve fibre is stimulated, the membrane potential decreases. The membrane becomes more permeable to Na+ ions than to K+ ions. As a result, Na+ diffuses from the outside to the inside of the membrane. This causes the inside of the membrane to become positively-charged, while the outer membrane gains a negatively charge. This reversal of polarity across the membrane is known as depolarisation. The rapid inflow of Na+ ions causes the membrane potential to increase, thereby generating an action potential.